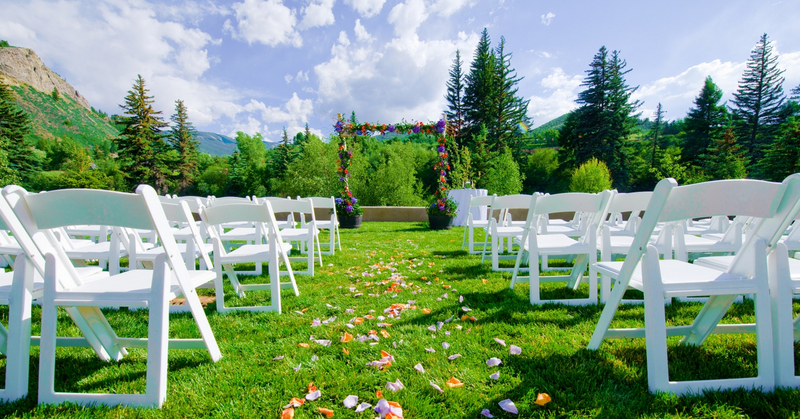 High in the mountains of Colorado, Beaver Creek Wedding Venues is your wedding dream come true. 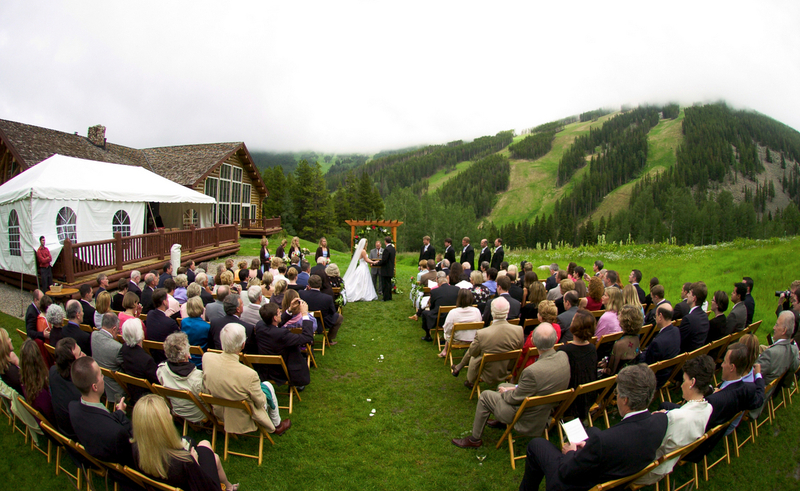 Under summer flowers or winter powder, Beaver Creek has the cozy, unhurried feel of an Alpine Village. 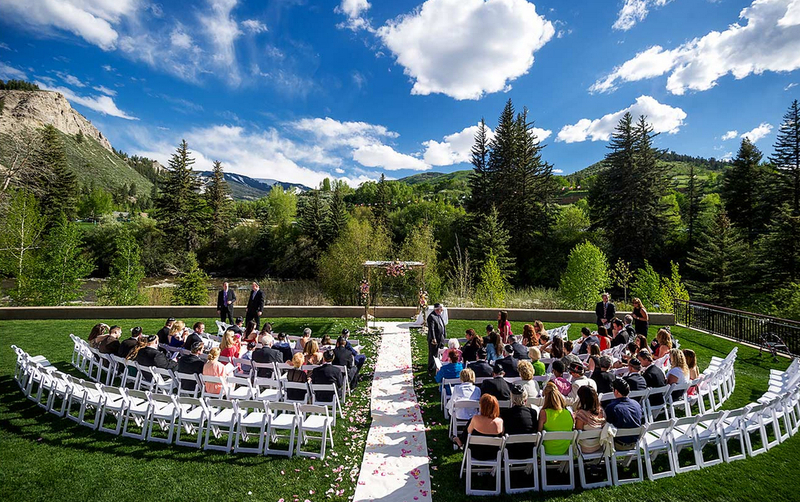 Sun-bathed patios and rustic cabins in aspen groves evoke romance in the mountain air. Nestled around an intimate square, it is world's away from routine. The accommodations are never more than a stroll apart, or at most, a short village shuttle away. If you want a memory that will last forever, you're in the right place.